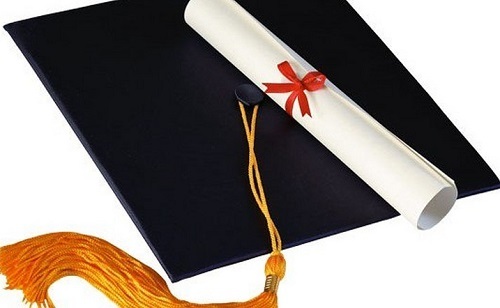 The National Accreditation Board (NAB), the regulator of tertiary education in the country, says it will soon start rating and ranking of tertiary institutions in the country. The move forms part of the regulator’s initiative to ensure high quality standards at the higher education level. It also forms part of the Board’s short-to-medium-term plans of standardizing programmes or courses offered by the various accredited tertiary institutions in the country. When started, this will be the first official ranking of tertiary institutions in the country apart from what is done globally by various rating institutions. Currently, there are 164 tertiary institutions with over 12,836 academic staff teaching more than 400,000 students in the country. The ranking of these institutions is expected to increase competition, thereby raising standards at the tertiary education level. Ratings and rankings of universities are based on the quantum of research output. It is estimated that about 75 to 80percent is based on research output. Expects have argued that small universities must consider merging to become big in order to compete both locally and internationally. “It is not mergers of the private universities alone but it is even the mergers of the public universities, because, from an international point of view, higher education is a big business right now and there are different forms of marketing tactics that are being employed. For ratings and rankings purposes, countries themselves, at the national level, have strategies for the development of tertiary education because it is no longer a local competition, it has become a global competition; higher education is global business. So, we need to look at it from that point of view,” she told the B&FT in an earlier interview. According to the 2017 edition of Times Higher Education (THE) World University Rankings, one of the foremost global ranking institutions, the University of Ghana was the only Ghanaian university that made an appearance between 601 and 800th, and came in at 125th among the BRICS & Emerging Economies. 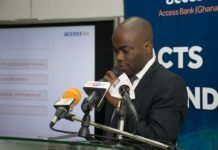 Other universities including the Kwame Nkrumah University of Science and Technology (KNUST), the University of Cape Coast, and the University for Development Studies (UDS), top-ranked schools in the country, were not even placed among the rankings in 2017. Previous articleTime to regulate debt recovery agencies?